If you’re asking me, the answer is absolutely. But it might not be for the reasons you’d think. it’s the largest, most popular content management system in the world. Almost 20% of new websites are built using WordPress! Fancy! But none of those perks convinced me to get started. The real reason I think you should learn WordPress? It’s pretty simple: The clients want it. When I started learning to code a few years ago, my first few paying projects were simple sites built with HTML & CSS. Will I be able to edit this later? Can I add a blog in a few months? What if I want to sell products? Can I do that? Can I have a template for making sales pages? Even now, the thought of building a blog from scratch, or creating a template a client could actually use? It’s enough to make my head spin. And that’s actually what makes WordPress SO amazing. Before WordPress, if you wanted to build a site with a blog or a sales page, you’d have to start from scratch and customize every. little. thing. As a beginner, that would be pretty intimidating. But WordPress is a fully functional web application out-of-the-box. You don’t have to build the blog—you can just start using it! It’s like having an entire team of developers at your fingertips, ready to do your bidding. 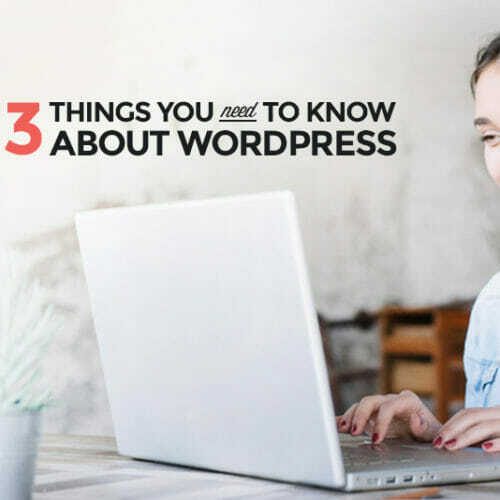 Because WordPress allows you to build sites with so much functionality—think custom menus, fancy effects, online stores, etc.—it is incredibly valuable to clients. You can charge much higher rates even when you’re just starting out, because WordPress helps you build sites with all the bells and whistles. Shucks, you missed it! This webinar summit happened July 28, 2016! But that’s okay! You can watch ALL the full replays for free by clicking the link below. And trust me, you don’t want to miss these! We’re showing you exactly how to get started with WordPress and start making money right out of the gate. Adda is the founder and CEO of Skillcrush and a self-taught developer. 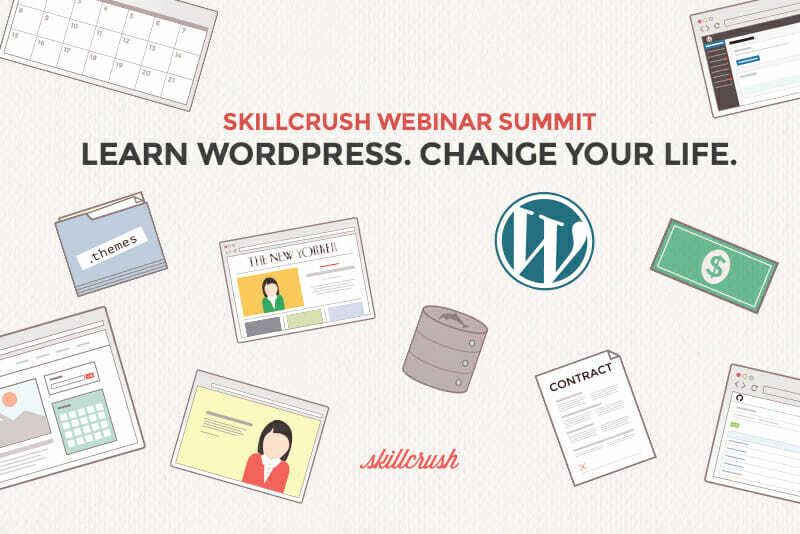 She’s going to share the story of how she used WordPress to build Skillcrush, and exactly why she recommends that beginners in tech learn WordPress (hint: it’s where the clients are). 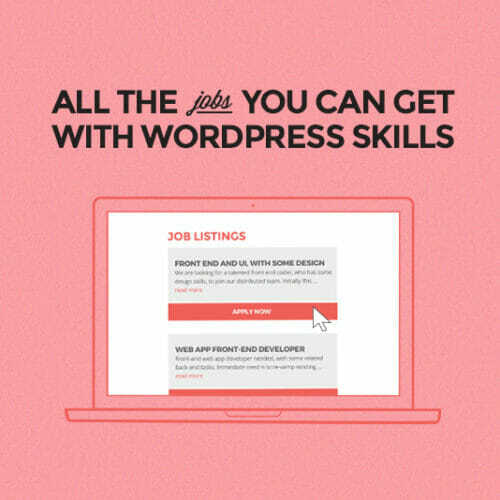 I’ll talk about just what makes WordPress such an in-demand skill, and how I recommend YOU start using WordPress to break into tech and start earning money. 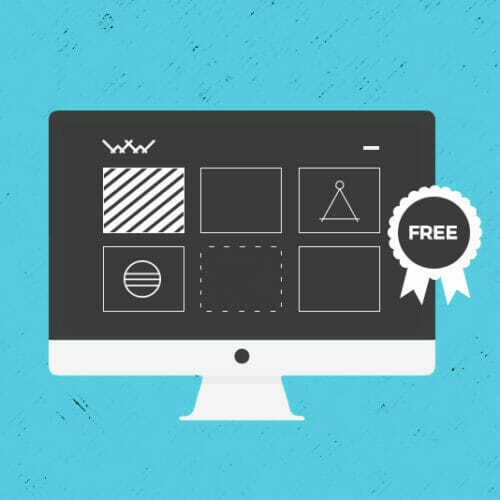 Plus, I’ll be taking you behind the scenes of our Freelance WordPress Developer Blueprint. Sarah Eggers is a web designer and WordPress developer who helps creative bloggers realize their small business dreams. A 2-time Skillcrush alum, Sarah merges her WordPress knowhow with her design background and passion for social media to run a side business that is 100% her own. She’ll share why she chooses to side hustle (and work as a marketing technologist 9–5), plus give you her best advice for making money with your new WordPress skills. Caro Griffin is a freelance WordPress developer who spends most of her time in the classroom (she manages our team of instructors here at Skillcrush!). She’s going to talk about an issue that is SO important to your success if you’re ready to start coding: finding a supportive community. She’ll explain why community is absolutely crucial to learning to code and finding clients, plus share her best tips for finding (or building!) a community when you feel like you don’t know anyone. Beth is a graphic designer who discovered a love for web development. Now she specializes in creating custom, from-scratch WordPress sites for creative small businesses and collaborating with other designers who need their projects transformed into code. 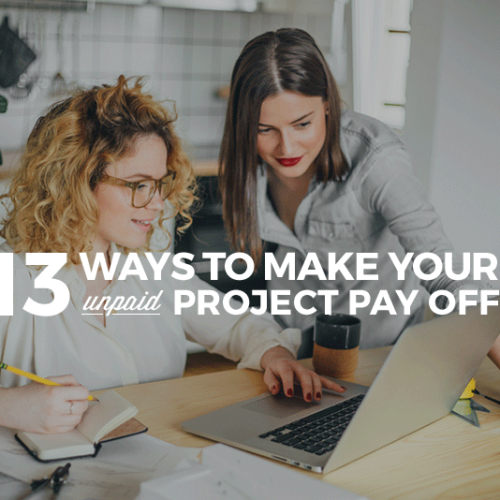 Beth is going to share how she made the transition from “just learning” to getting paying clients (and how you can too), and how learning to code can upgrade your career. A few years ago, Shannon found herself in a 9-to-5 life that made her miserable, tinkering with WordPress on the side. Now she is a freelance WordPress developer and the founder of WP+BFF, a site devoted to helping beginners get unstuck and conquer WordPress. She’ll share how to overcome crippling self-doubt, make the jump into freelancing, and build websites that make more money in a week than you make in a month at your desk job.